Die cut or shape cut stickers are a unique product that we have at Orchid Digitals. Company logos are not necessarily square or rectangular. 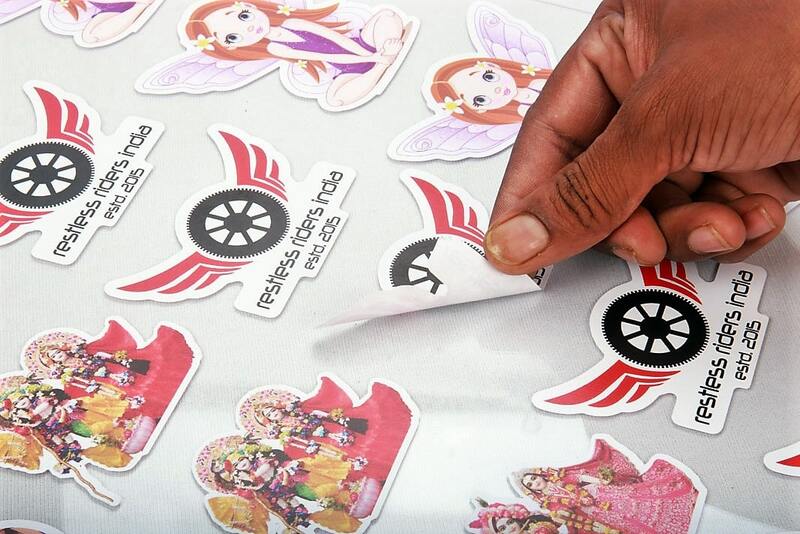 So we provide oval, circle or triangle shaped logo stickers. In fact, we can cut custom vinyl stickers in just about any nonlinear shape that you can think of. 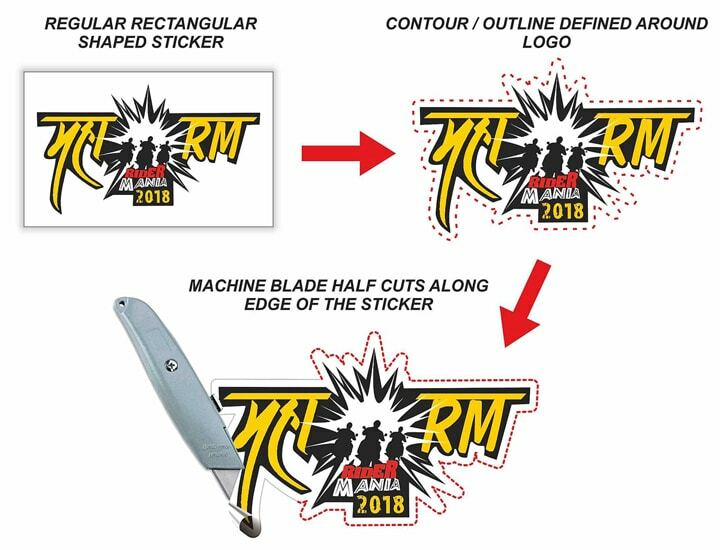 How do print and cut vinyl stickers get made? Bring to mind a passport size photo with your face on it. The photo is rectangular. Along with the actual face, it also has some background. Now imagine that the background is removed. What remains is an image cut in the shape or outline of a face. This is what contour cutting means. Our Roland XC 540 and Roland VS 640 machines are equipped with in line cutters / blades. 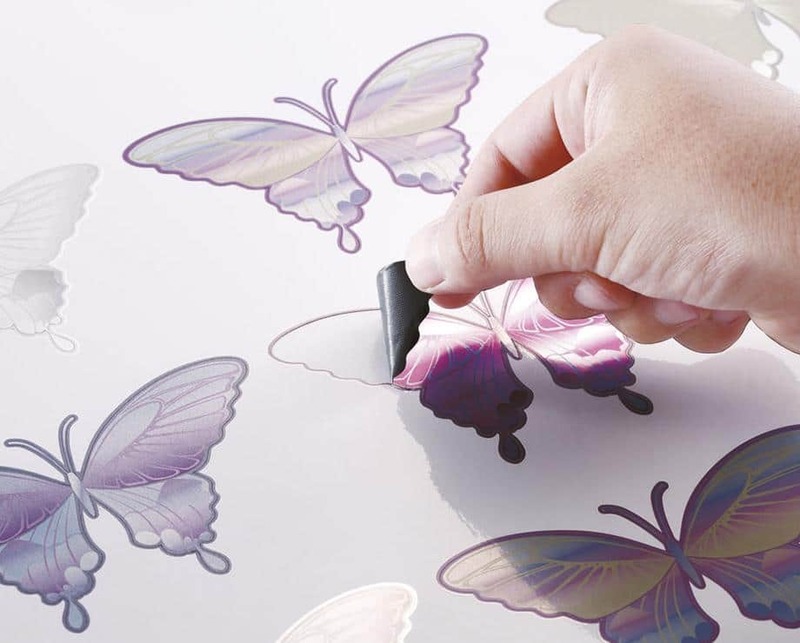 These plotter blades can cut along the edges or contours of any artwork. All this happens automatically, while the vinyl is being printed. In the print industry, these products are referred to as ‘half cut stickers’. The half cut refers to the fact that the top portion of the sticker gets cut in the shape you want, while the lower release paper remains intact. This makes peeling the label, extremely easy. 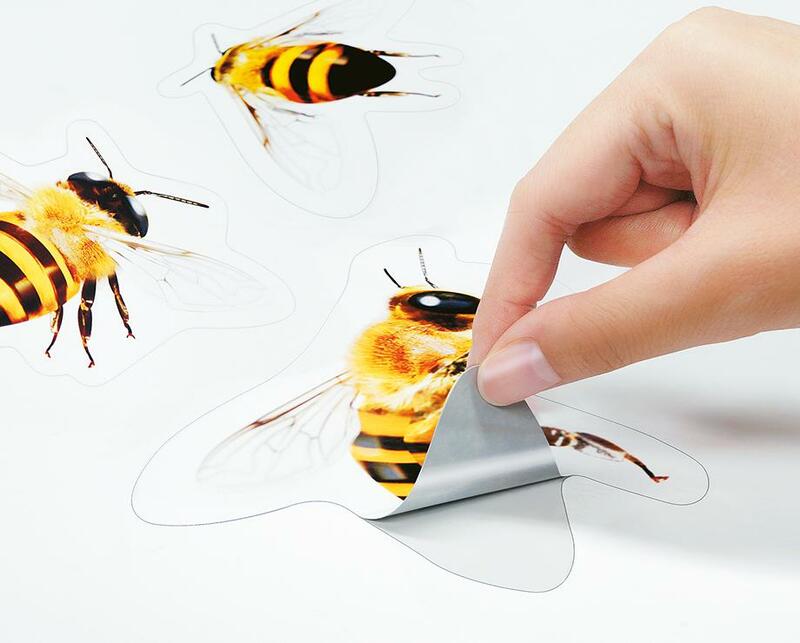 You can use any type of .jpg or image file for making shape cut vinyl stickers. But the outline has to be separately defined as a vector. This can be done in a design software like Corel Draw. Click here to learn how to define edges / contours in Corel Draw. Once the file is ready, it is fired on the plotter. The machine first prints out the image. It then waits for a couple of minutes for the inks to dry. Finally the printer runs a cutting blade over the defined outline and your non-linear shape cut stickers are ready. It makes sense to have a little white edge or space between the image and the outline which is going to be cut. This highlights the matter within and also increases the life of the sticker significantly. The result is a beautiful sticker or decal cut in any shape we desire. Parking stickers: Windscreen parking stickers and permits are a perfect application. Please click here to know more. Vinyl stickers are charged per square foot. So you need to reverse calculate the cost per piece, based on the number of stickers fitting in one square foot. For example, the per sq. ft. of print and vinyls is Rs.70/-. Let us assume that you have a 2 inch X 2 inch sticker. 36 stickers of this dimension will fit in a square foot. So the cost per piece is 70 / 36. This works out to approximately rupees 1.90 per piece. Need to print Shape Cut stickers? Hi.. 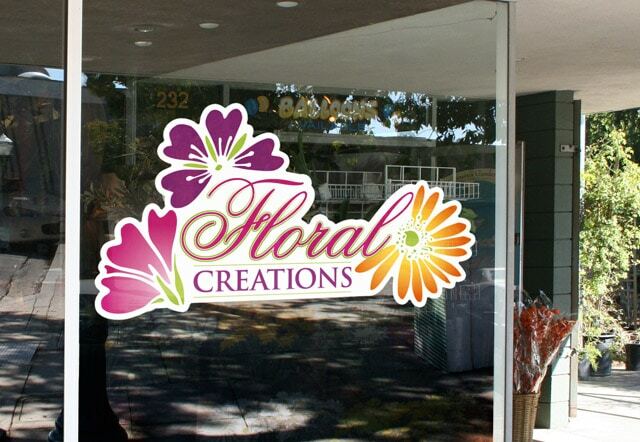 I want my logo to be put up on a pre existing glass door. If possible I’d like the logo to be in color. I also want to have some opaque design based film on the lower half of the glass door. The only hitch is that this is not permanently my office. So at some point I’d like the option of removing the logo without damaging the glass. This could be a year later. What are my options? I have been looking for a solution to this and somehow no one has given me an adequate solution. I did call your office too..but the person who picked the phone told me there is no way the door will not be damaged. I am convinced that there must be some option…so took a chance by writing here. Kindly advise. I can be reached at 9920720876. Thank you for your inquiry Dishaji. In answer to your queries, Yes, you can have a colored logo printed on a film. This film can then be pasted on to your existing glass door. In place of an opaque sheet, I recommend that you print on a frosted glass film. This film will give your door a beautiful frosted / dusted effect as shown in the link here. https://orchiddigitals.com/glass-printing-branding/ In case you are wondering, prints on this type of film cost 70 – 90 rupees a square foot. I want to make a graphic pattern on vinyl and stick it on a wall. What is the maximum size you can print upto? Hi, I wanted some stickers to be prepared for putting them on my bike. Do you make stickers which can be applied to bikes? The design will be colour, opaque, contour cut required. 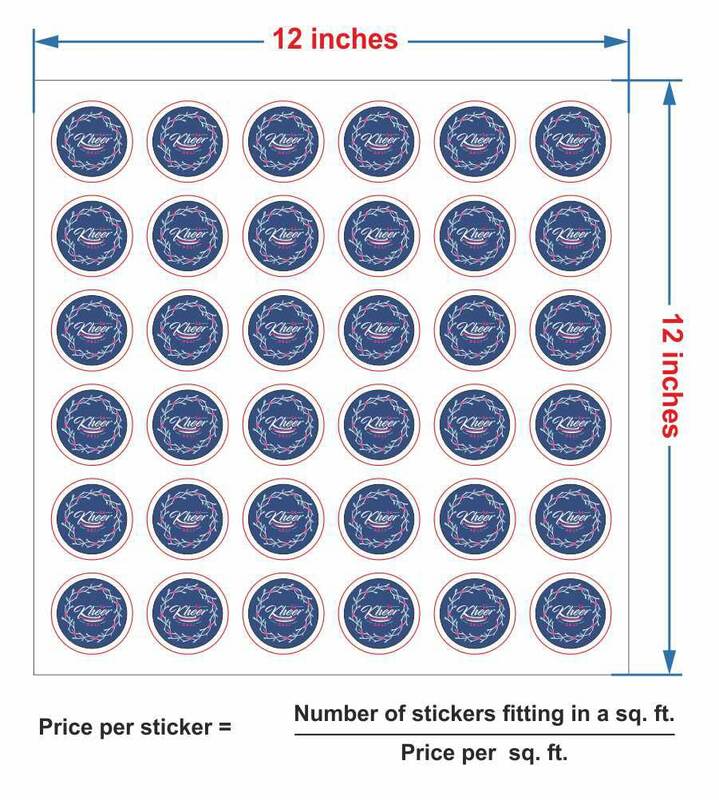 What is the cost of making the stickers and what is the minimum quantity that you take for printing? What is a reflective vinyl? Can you share a sample photo? 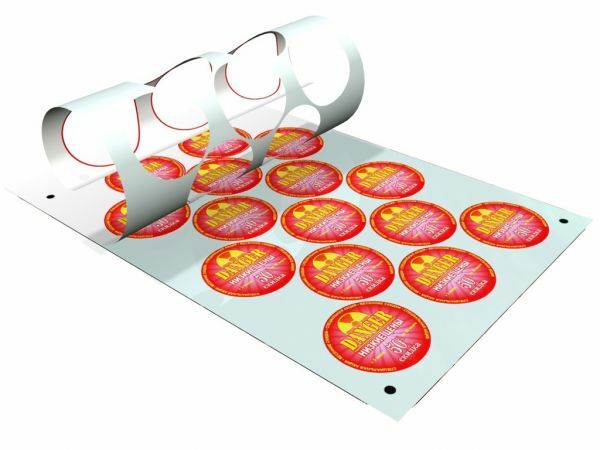 Hi Rohan, we can provide shape cut stickers in regular and radium reflective options. Costs for the same are 70/- and 110/- per square foot respectively. Please have a look at the link below for images and details on the same.